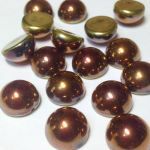 Dome Bead 10x6mm Jet California Gold Rush 1 szt. 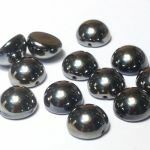 Dome Bead 10x6mm Jet Vacuum Hematite Full 1 szt. 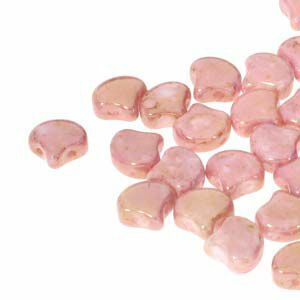 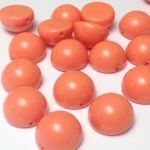 Dome Bead 10x6mm Peach Coral 1 szt. 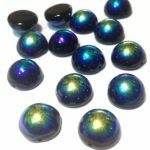 Dome Bead 12x7mm Crystal Etched Blue Rainbow 1 szt. 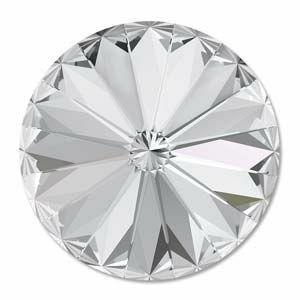 Dome Bead 12x7mm Crystal Etched Capri Gold 1 szt. 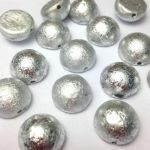 Dome Bead 12x7mm Jet 1 szt. 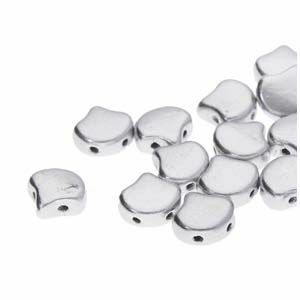 Dome Bead 12x7mm Jet AB 1 szt. 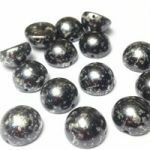 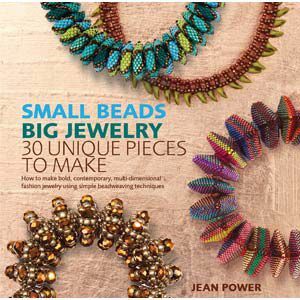 Dome Bead 12x7mm Jet Argentic Full 1 szt. 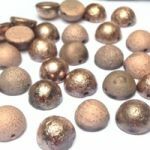 Dome Bead 12x7mm Jet Capri Gold Full 1 szt. 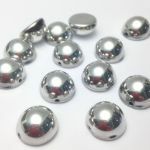 Dome Bead 12x7mm Jet Full Chrome 1 szt. 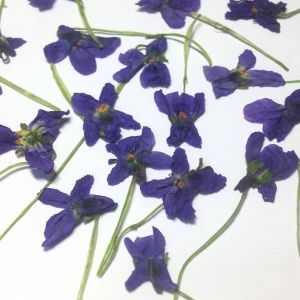 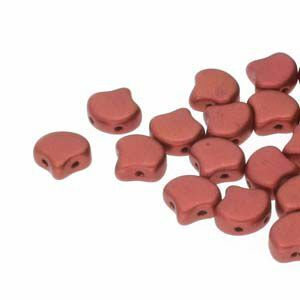 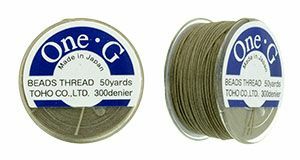 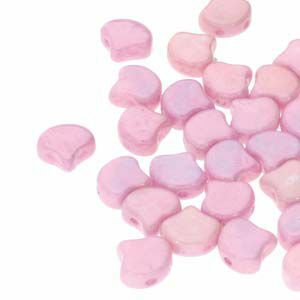 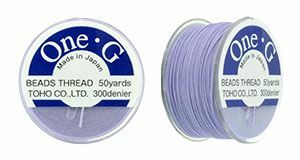 Dome Bead 12x7mm Jet Labrador Full 1 szt. 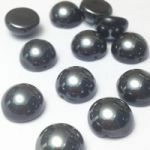 Dome Bead 12x7mm Jet Vacuum Hematite Full 1 szt. 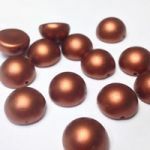 Dome Bead 12x7mm Pea Green 1 szt. 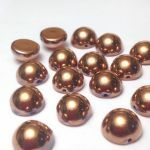 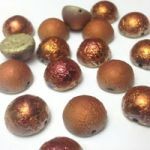 Dome Bead 14x8mm Copper 1 szt. 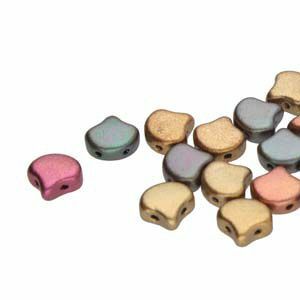 Dome Bead 14x8mm Crystal Etched California Gold Rush 1 szt. 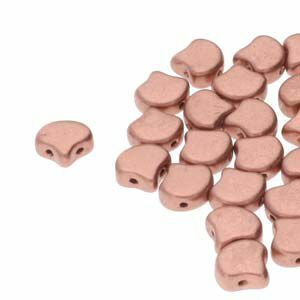 Dome Bead 14x8mm Crystal Etched Labrador Full 1 szt. 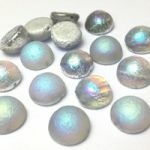 Dome Bead 14x8mm Crystal Etched Silver Rainbow 1 szt. 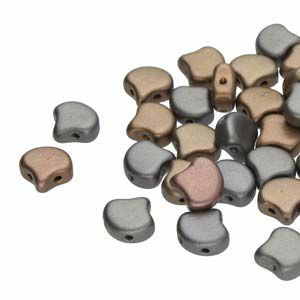 Dome Bead 14x8mm Jet 1 szt. 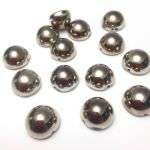 Dome Bead 14x8mm Jet Antique Chrome 1 szt. 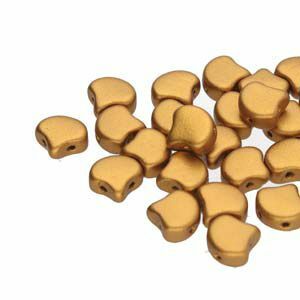 Dome Bead 14x8mm Jet California Gold Rush 1 szt. 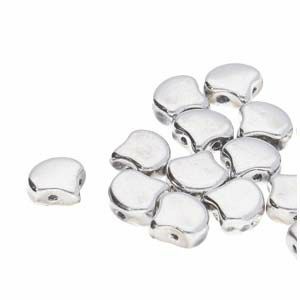 Dome Bead 14x8mm Jet Full Chrome 1 szt.